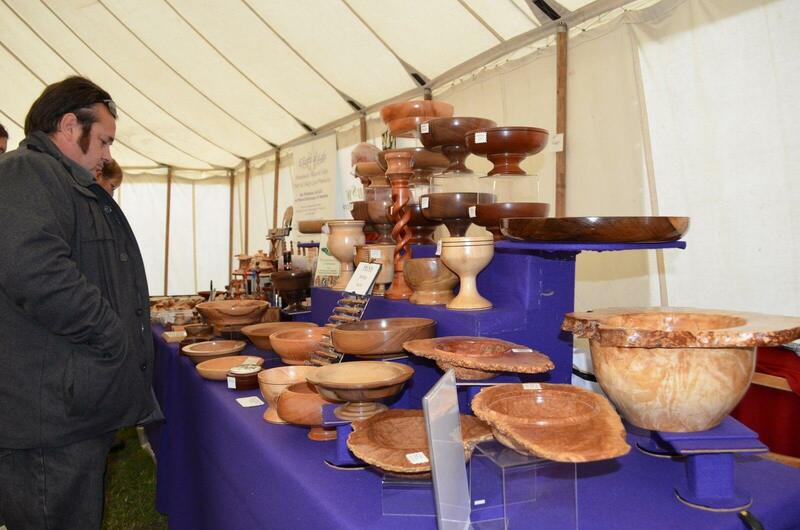 If you wish to book a pitch in the Crafts Marquee please print and complete the entry form that is on the website www.orsettshow.co.uk, with a cheque for the full amount made payable to “Orsett Horticultural and Agricultural Society”. If you have special requests e.g. a particular position within the Marquee, please note this on your application form and I will do my best to accommodate you. If you have any queries please contact Carol Palmer on Tel: 01376 345373. £80 for a 3 metre pitch. Exhibitors may supply their own table (less than 2 metres) or can hire a table at £7.50 each. Electricity supply is available for £20.